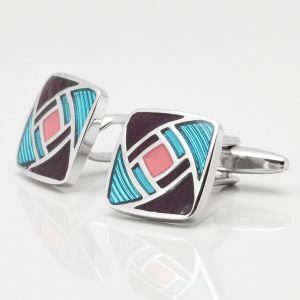 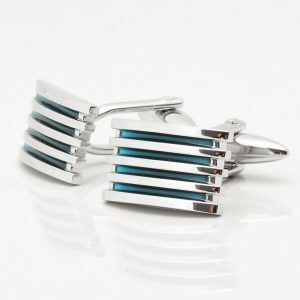 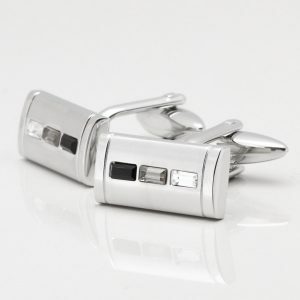 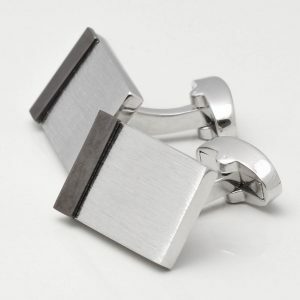 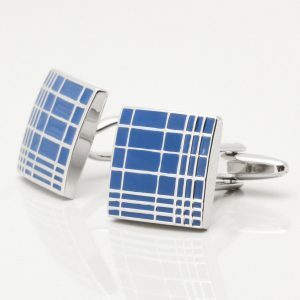 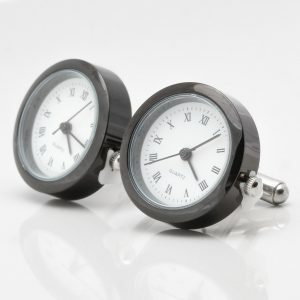 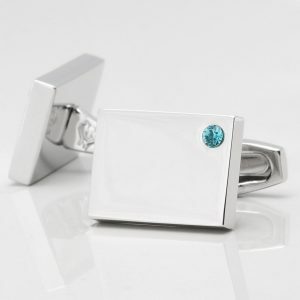 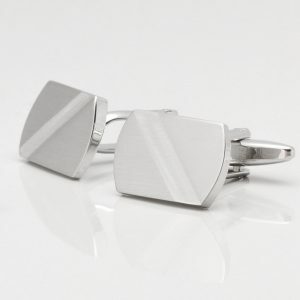 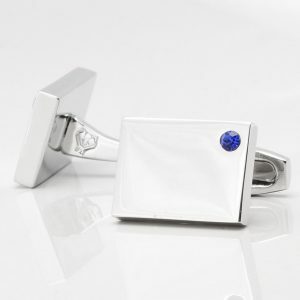 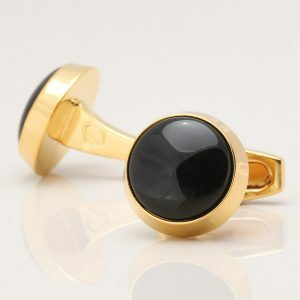 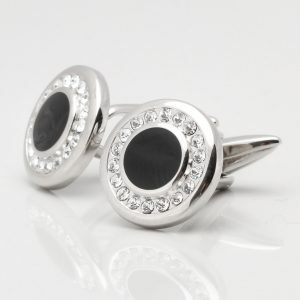 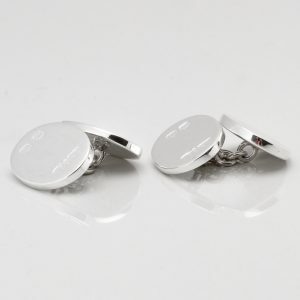 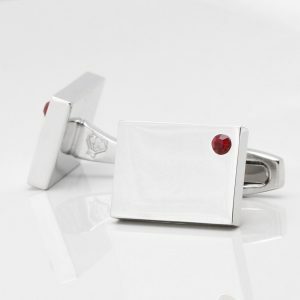 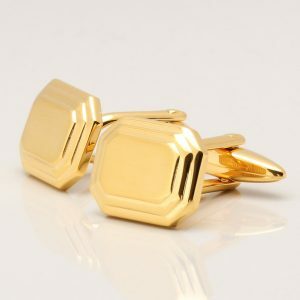 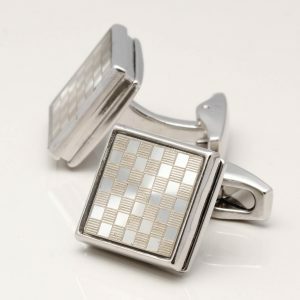 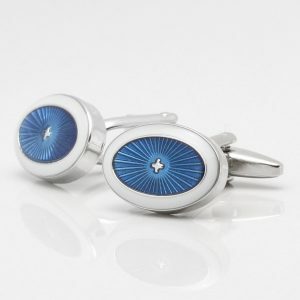 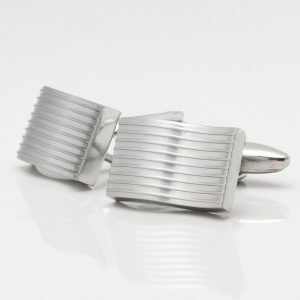 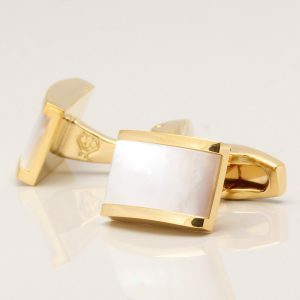 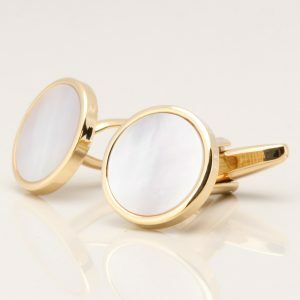 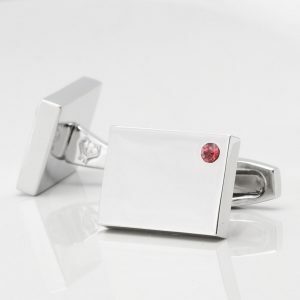 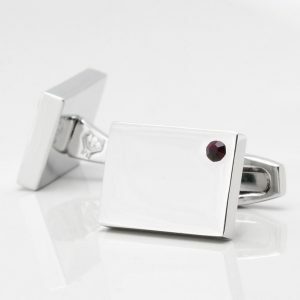 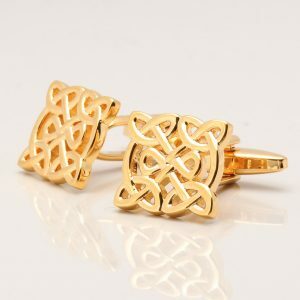 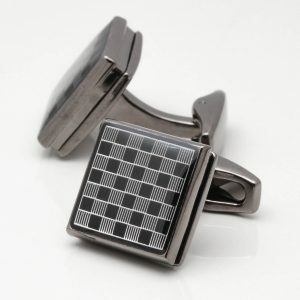 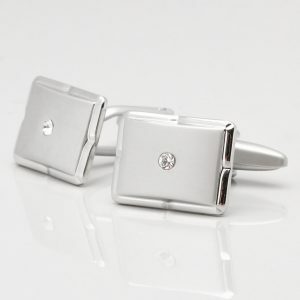 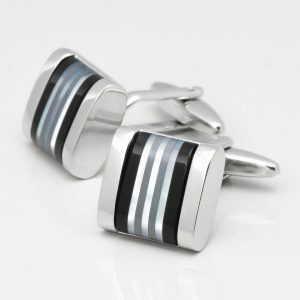 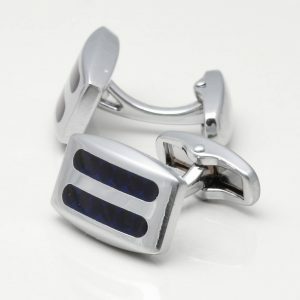 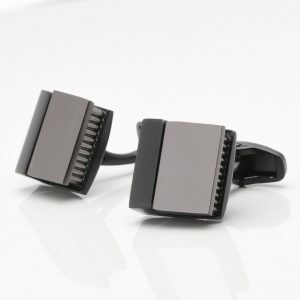 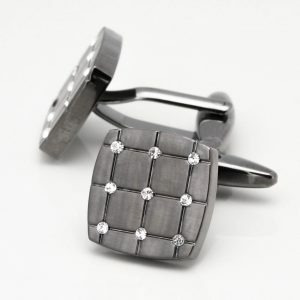 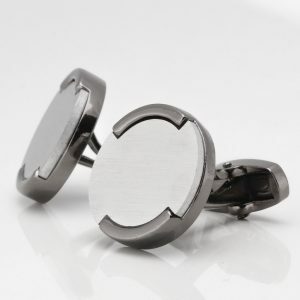 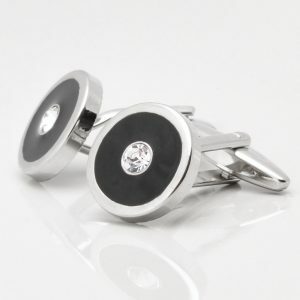 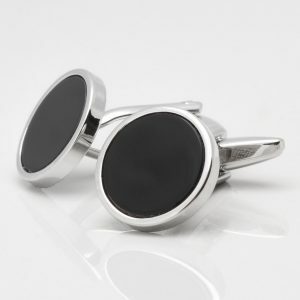 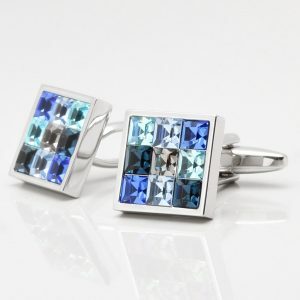 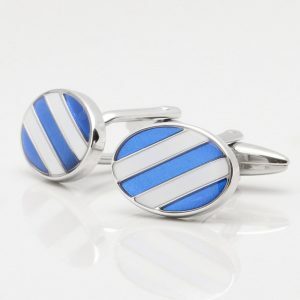 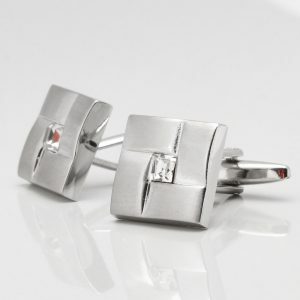 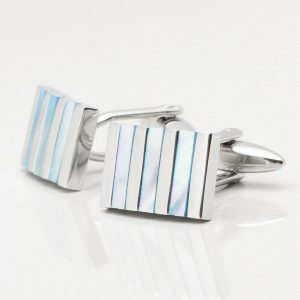 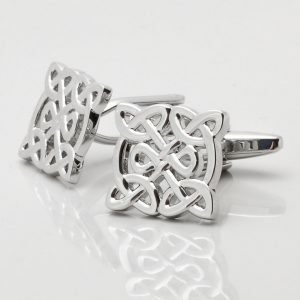 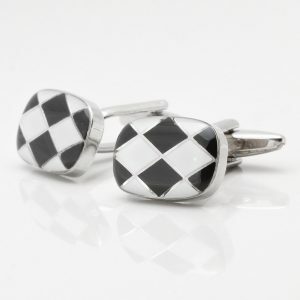 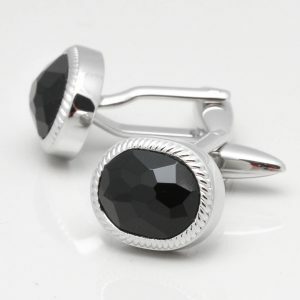 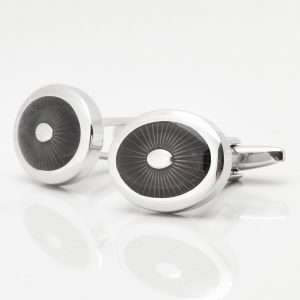 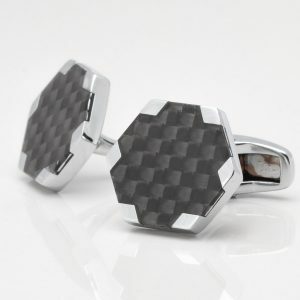 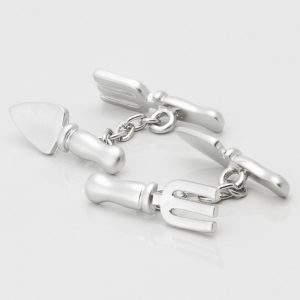 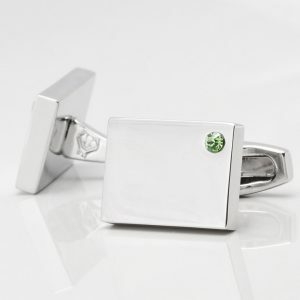 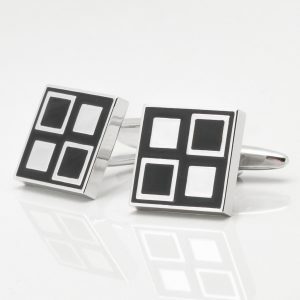 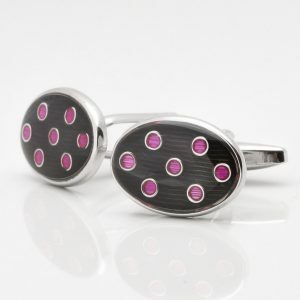 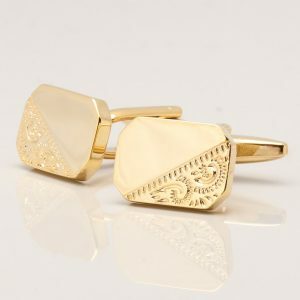 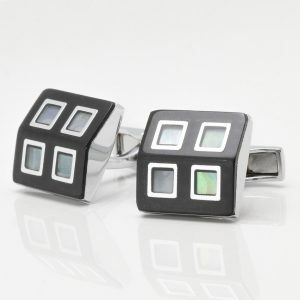 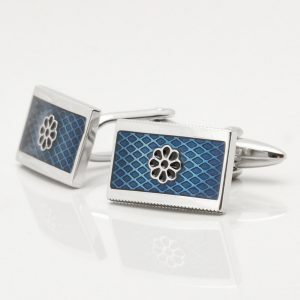 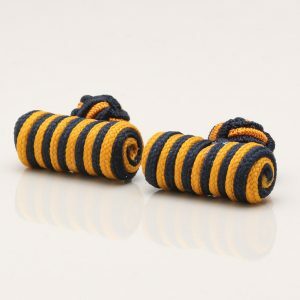 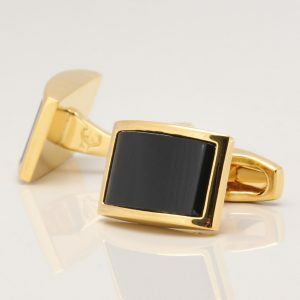 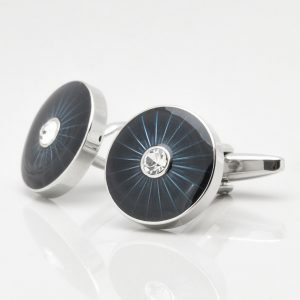 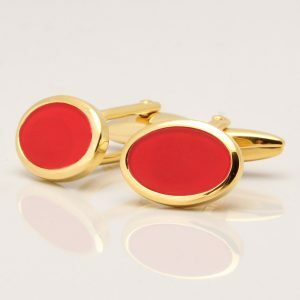 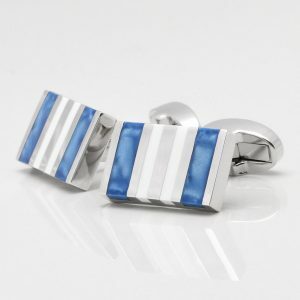 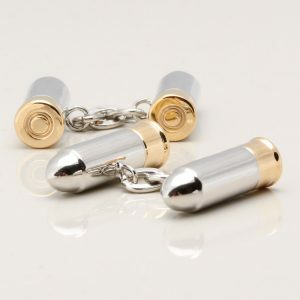 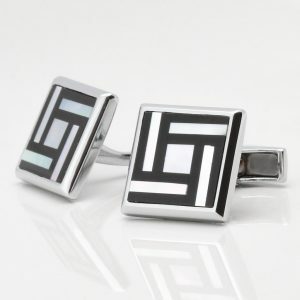 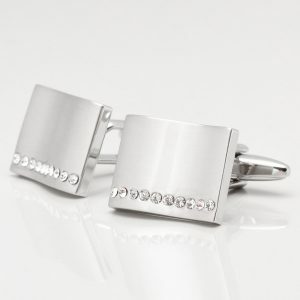 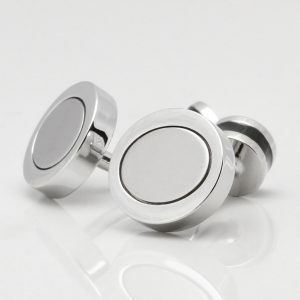 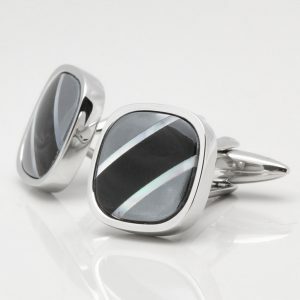 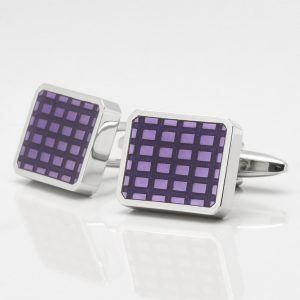 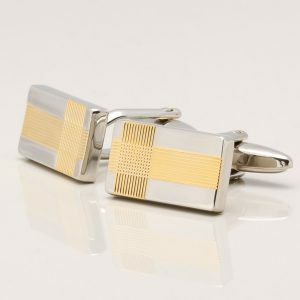 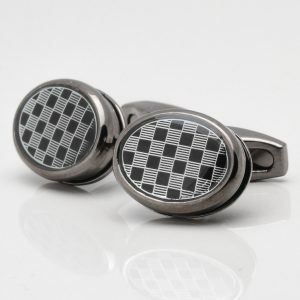 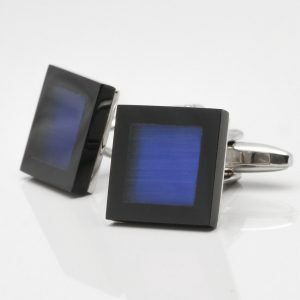 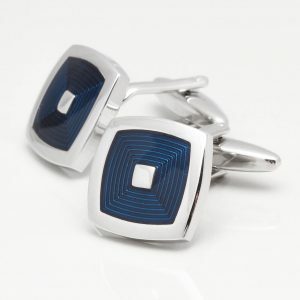 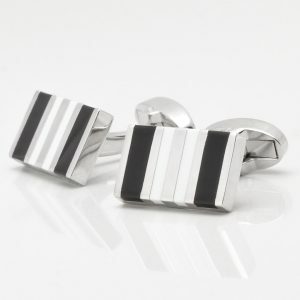 We offer an array of different cufflink styles. 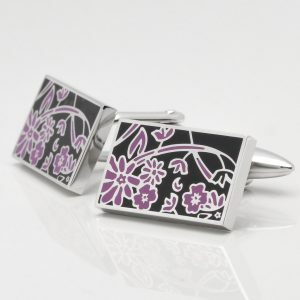 We’ve created these designs with exceptional detailing. 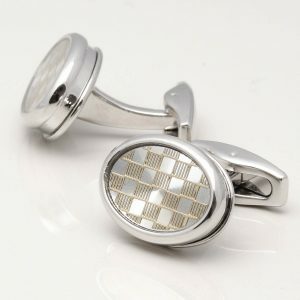 If you’re looking for something slightly different please contact us, we could still help you. 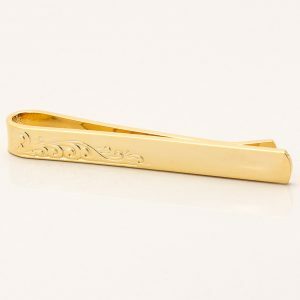 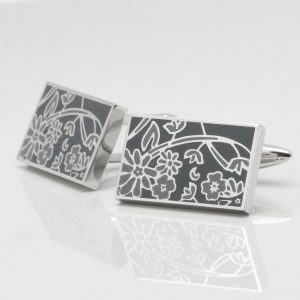 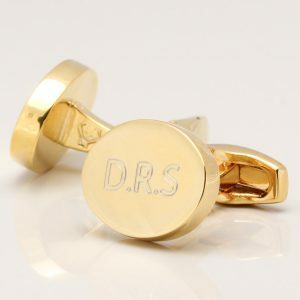 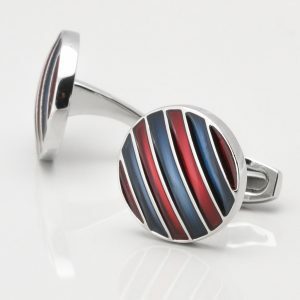 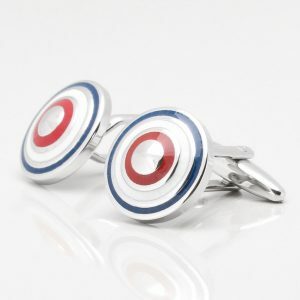 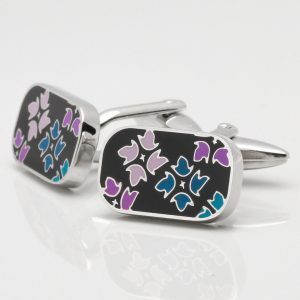 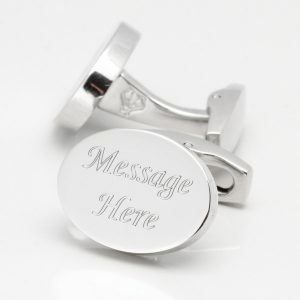 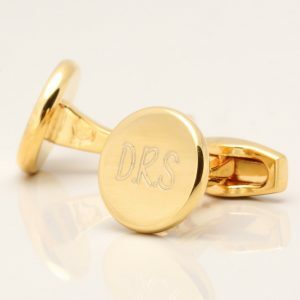 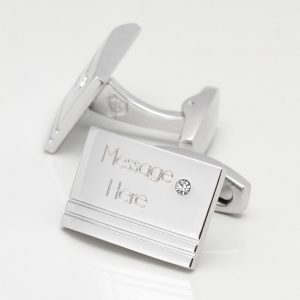 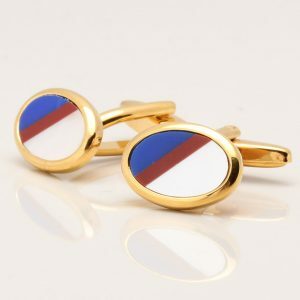 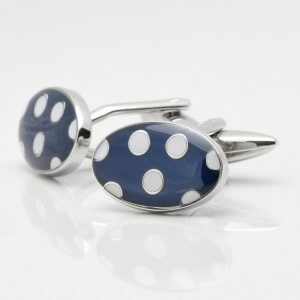 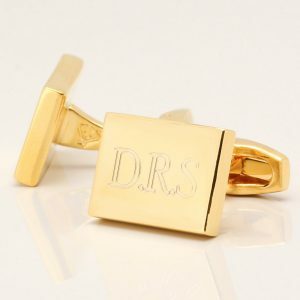 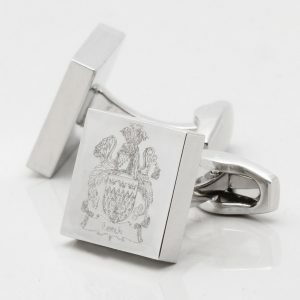 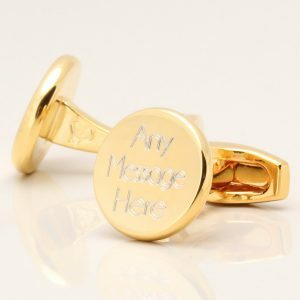 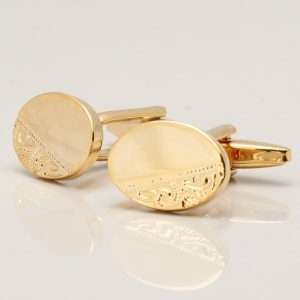 As with all our cufflinks we can personalise every pair in some way to create a thoughtful gift.